Constant Contact 2017 All-Star Winner | Pixelpunk | Washington, D.C. 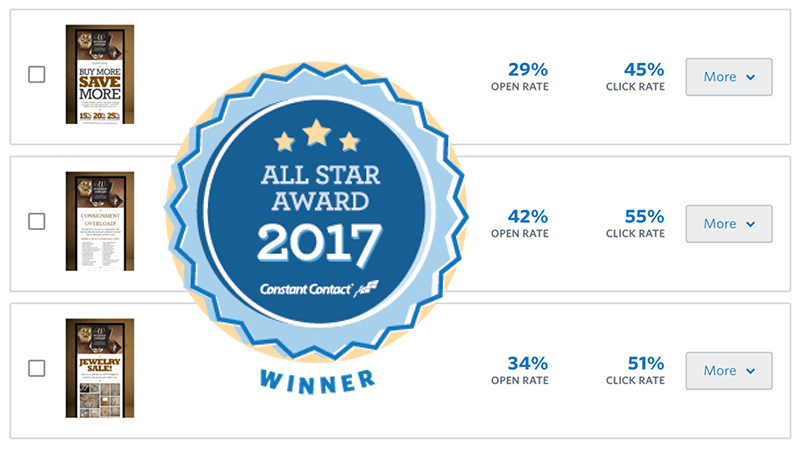 Constant Contact 2017 All-Star Winner | Pixelpunk | Washington, D.C.
“Email marketing continues to deliver the highest returns of any marketing channel. Yet its ability to engage customers, drive awareness, boost sales, and increase donations isn’t always a given.